DOC LIVED AT 100MPH. UNFORTUNATELY THIS IS ALSO WHAT LED TO HIS LEAVING US. 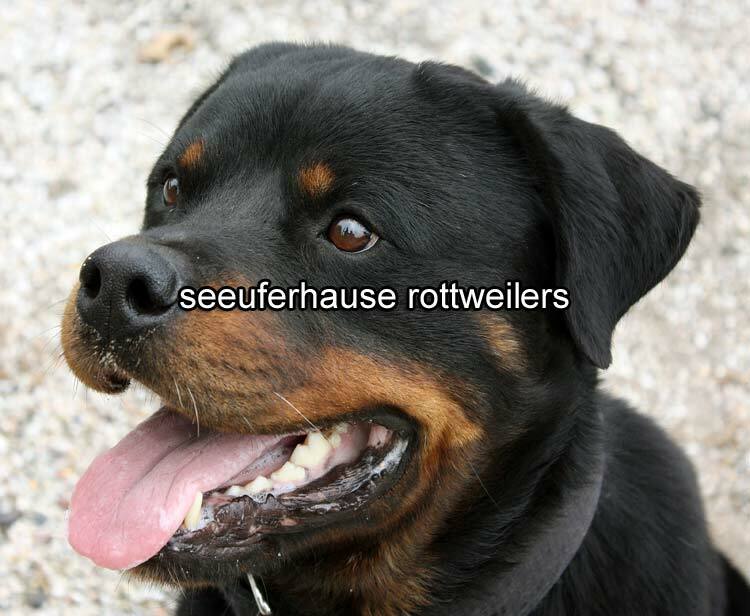 DOC HAS LEFT AN INDELIBLE MARK ON SEEUFERHAUSE ROTTWEILERS, THE WORKING ROTTWEILER COMMUNITY AND OF COURSE OUR LIVES. 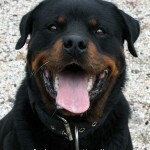 HE WAS A SUPER DOG THAT WAS ALWAYS SMILING; EVEN TILL THE END. WE WILL MISS HIM GREATLY!!! 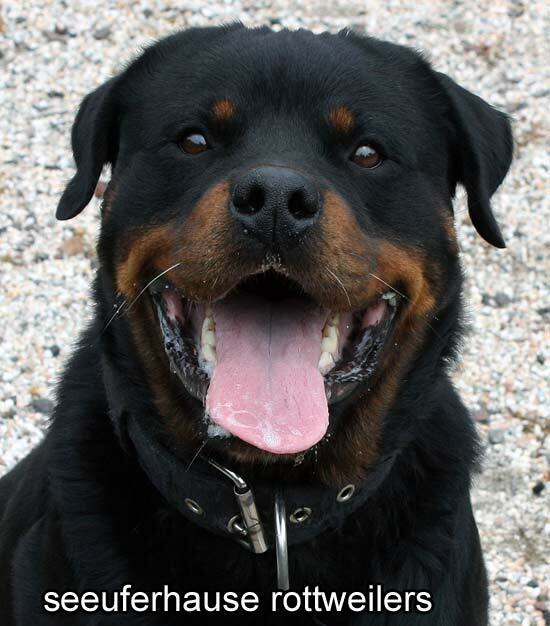 Doc has made his way to our kennel via way of New Zealand and Queensland. 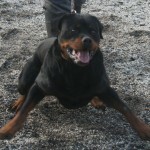 I would like to thank Ian and Lisa Raklander his previous owners for allowing Doc to remain with us at Seeuferhause. Doc is co-owned with our good friends John Embling & Heather Pilcher. 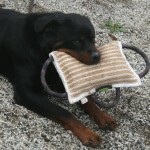 Doc is an extreme working dog. He lives to work. 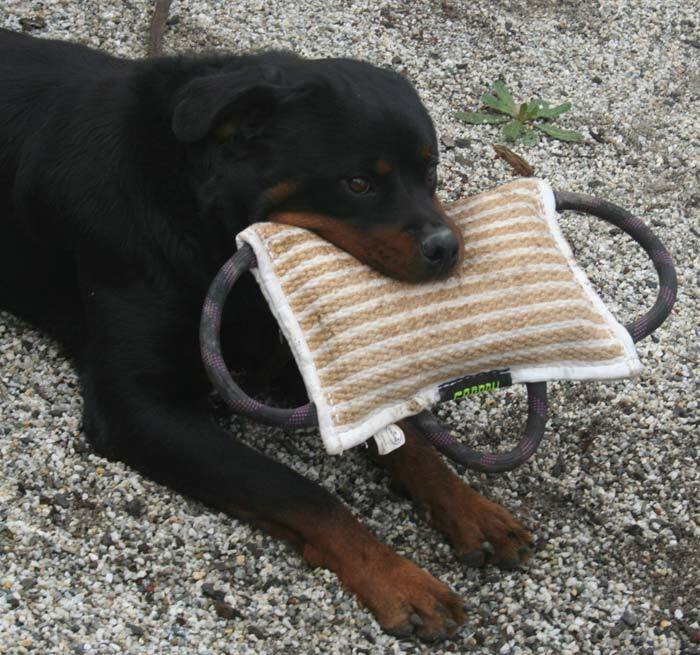 He comes from a proven line of working dogs and is representative of these lines in every way. 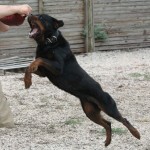 Doc is extreme in all his drives, food, prey, aggression and play. He does not know how to do anything slowly. As a total contradiction he is very relaxed and quiet around the house. Doc is a super dominant, very self assured dog. His bite work is extreme and super serious. His grip is crushing and he is explosive. His hold and bark is as powerful as it gets and his speed is unseen. 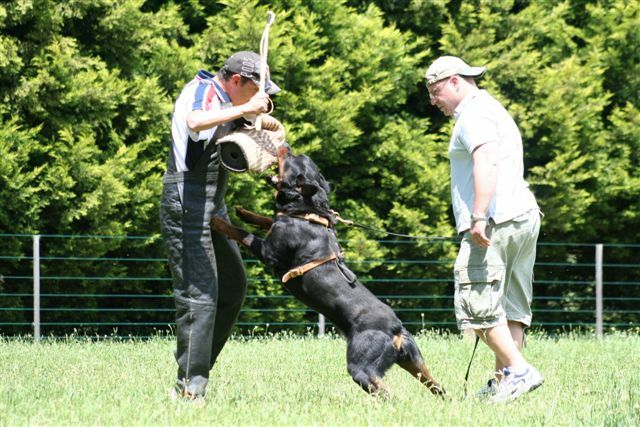 During a recent demo for the heads of a major international police K9 unit the comment was made that despite having travelled the world many times to evaluate and buy dogs, they have not seen a “hold and bark” like Doc’s anywhere!!! 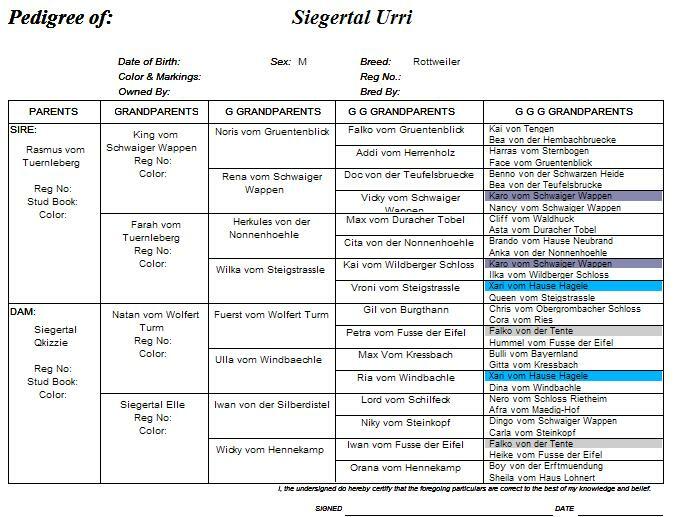 Credit goes to Doc and his helper Kris Kotsopoulos. Doc seeks to dominate at every opportunity. 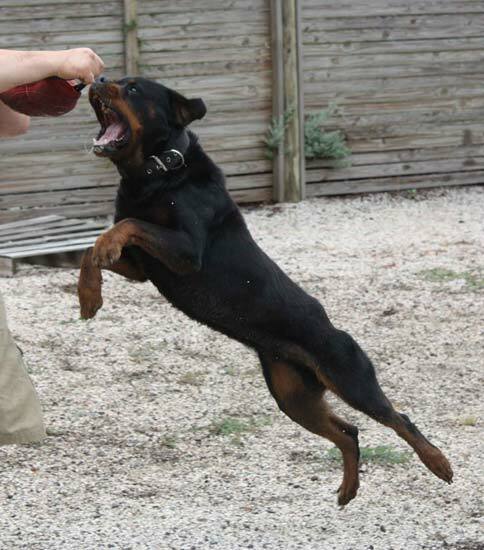 His obedience is upbeat and his tracking is calm and concentrated. Doc is not a dog to be taken lightly. Whilst he is ok with the family, for the rest he is not social. 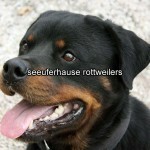 Doc is now a proven producer of high drive rottweilers. We currently have 4 daughters of his in our kennel, 2 of which we have bred with and the drive just keeping through. 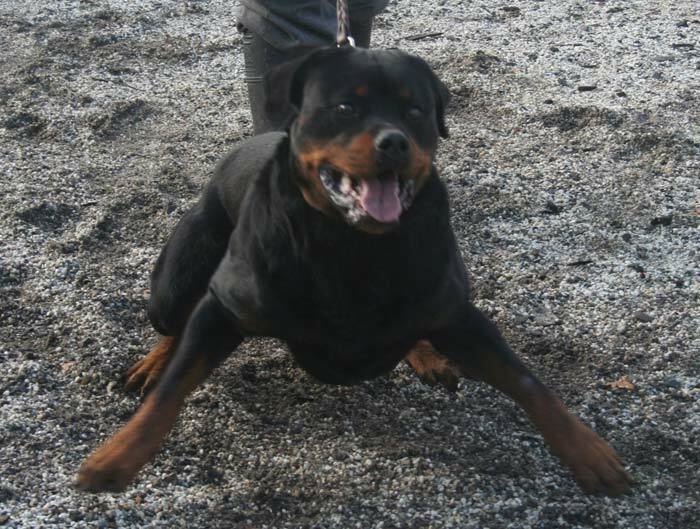 Doc is a large yet extremely athletic dog. He has a nice headtype and super muscularity. He is proportionate and has very nice movement. His angulation is correct, as is his top and bottom lines. Doc is not available for public stud.